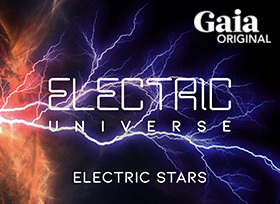 The long awaited “Electric Universe” series from Gaia is now online. 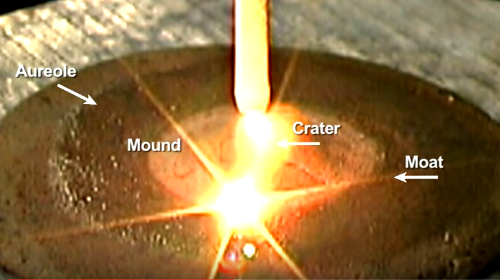 Learn more and watch a preview of Episode 3: “Electric Stars“. Wal Thornhill and Ev Cochrane forward a theory of electromagnetic currents that connects the cosmos and concentrates physical material. Electric Universe UK is back in the city of Bath, England on Saturday & Sunday, 6-7 July 2019. 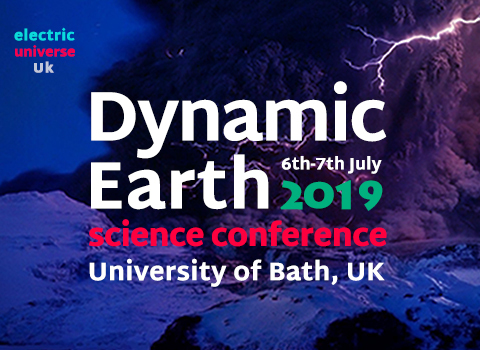 ‘Dynamic Earth’ will explore the electrodynamic forces that may affect, shape and form the behaviour and regulation of geo-dynamic processes within and beyond the Earth. For more information, click here. Like last year, the UK conference is independently organized and operated. Next year, The Thunderbolts Project will produce a conference based in the USA, EU2020:Vision. Stars in an Electric Universe. 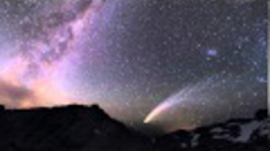 This exceptional lecture by Wallace Thornhill was delivered as the John Chappell Memorial Lecture at the Natural Philosophy Alliance Conference in 2011. The Lightning-Scarred Planet Mars. 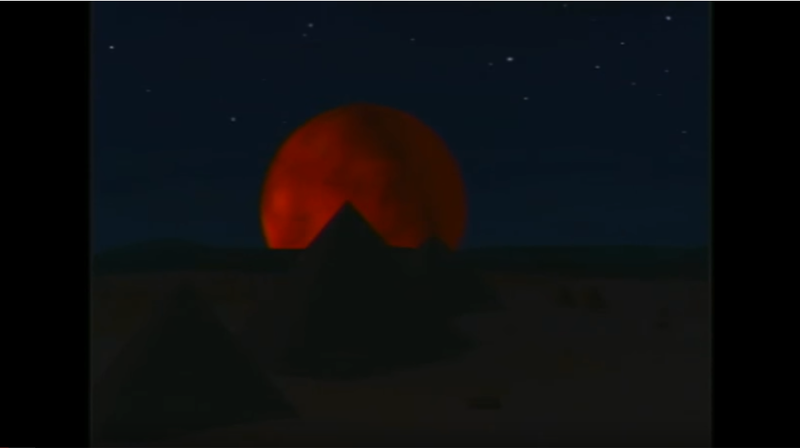 In this second episode of SYMBOLS OF AN ALIEN SKY, David Talbott takes the viewer on an odyssey across the surface of Mars, finding that only electric arcs can produce the observed features. Seeking the Third Story. 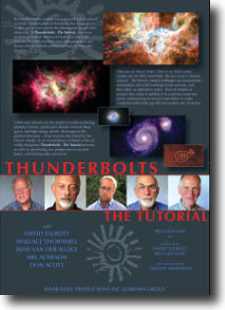 David Talbott’s two groundbreaking lectures at the first annual conference of The Thunderbolts ProjectTM—EU2012 Conference: The Human Story. 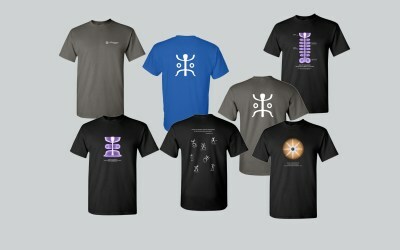 The Electronic Sun and Returning Science to Real Physics. These two lectures by Donald Scott and Wallace Thornhill were high points of the EU2012 conference. Thunderbolts of the Gods. 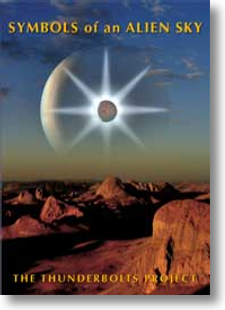 David Talbott and Wallace Thornhill introduce the reader to an age of planetary instability and earthshaking electrical events in ancient times. 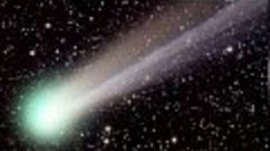 If their hypothesis is correct, it could not fail to alter many paths of scientific investigation. 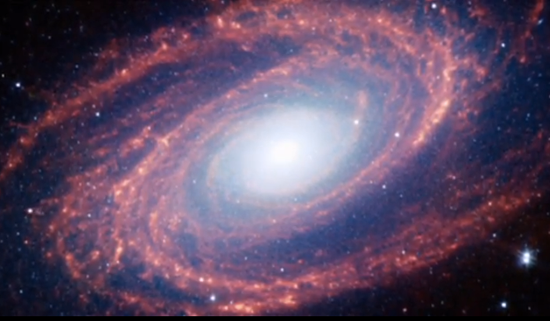 A Beginner’s View of Our Electric Universe. Written by a layman in astro-science for the astro-science lay audience. This book presents the basics of the Electric Universe model without the use of math or difficult language.